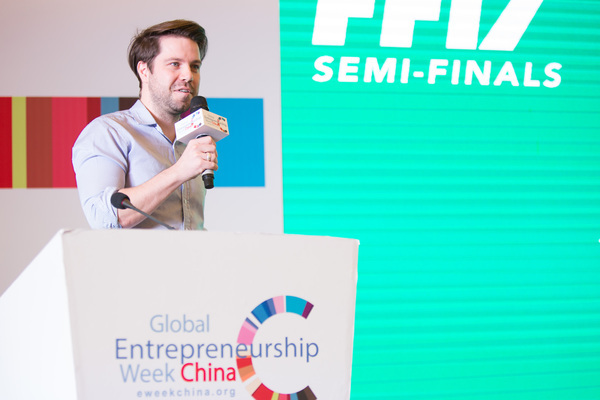 DarcMatter was recently in Asia, pitching our alternative investment platform at the Next Money Shanghai Semi-Final Pitch Competition, and we’re excited to share that we walked away winning 1st place! 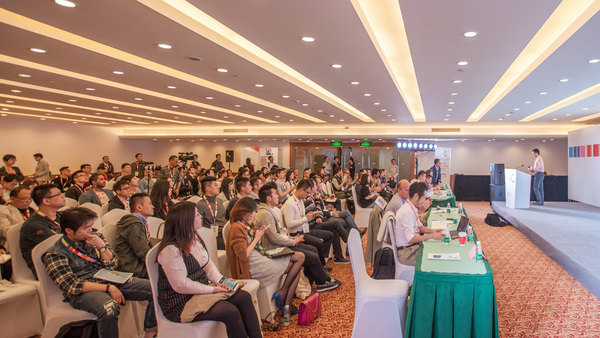 Sponsored by Visa, the Next Money Shanghai Semi-Final Pitch Competition featured some of the leading fintech startups in Shanghai. 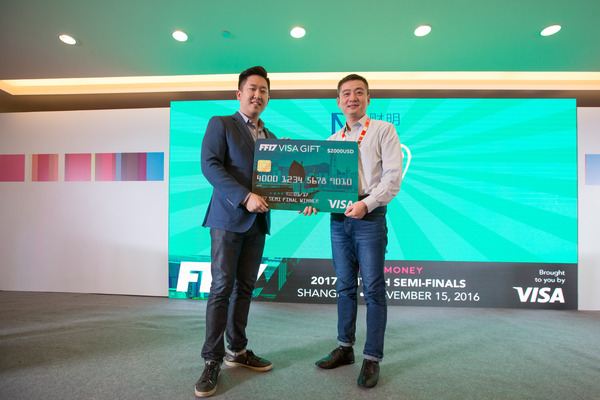 Winners of this semi-finalist competition will compete at the Next Money Fintech Finals 2017 in Hong Kong this January. 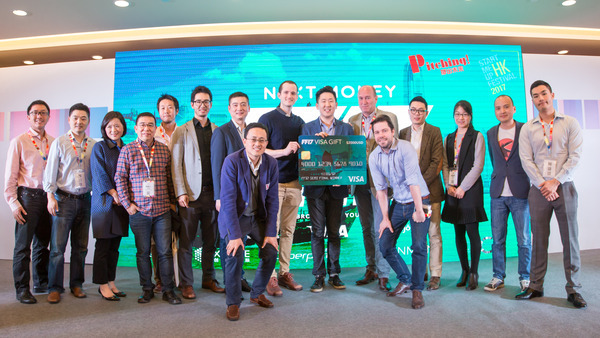 The Next Money Fintech Finals 2017 will be one of Asia’s largest fintech conferences and showcases, bringing together the top 24 fintech startups globally and featuring some of the forefront thought leaders in finance from around the world. We’re honored and excited for the opportunity to share the DarcMatter platform at the Next Money Fintech Finals early next year with over 1,000 attendees. The attendees will be comprised of leaders in financial services, venture capitalists, entrepreneurs, and more. Why would DarcMatter, headquartered in New York City, be pitching at a China based competition?! Our answer is simple, China is a target market for us where we have been expanding to through 2016. 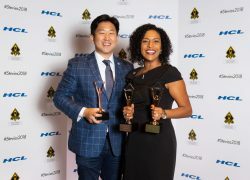 We’ve been working on partnerships with some of the leading wealth managers and multi-family offices in China and are continuing to gain recognition for our business on a global scale. 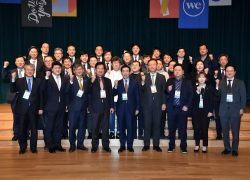 We are excited to have launched our first overseas office in Shanghai earlier this year and we are focused on building the business throughout Asia as well. 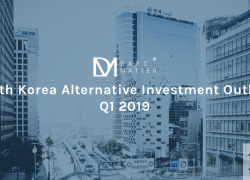 The team at DarcMatter is continuously working to bring more transparency and access into the alternative investment space, and we are always looking to increase efficiencies to help U.S. fund managers better access investors globally. More details to come later! 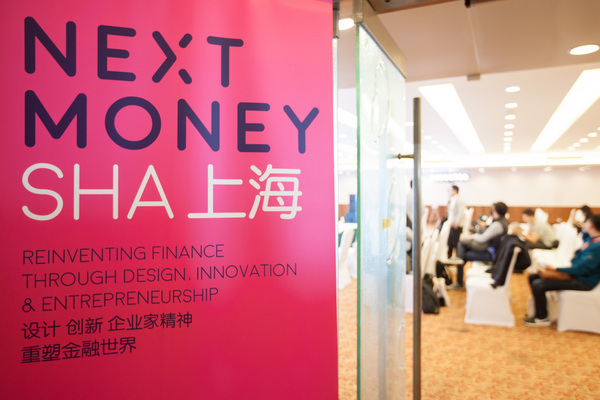 See below for photos from Next Money Shanghai!